Leading IndyCar drivers believe that the series must be careful in how it opens the 2018 car up to development, fearing a cost rise that would "kill" smaller teams. Autosport revealed earlier this month that IndyCar is evaluating opening development 'boxes' to the 2018 universal aerokit, which has pushed the series closer to a spec racing category. Currently, development is largely restricted to the shock absorbers and dampers. Autosport understands that Penske is pushing for more open development in IndyCar. 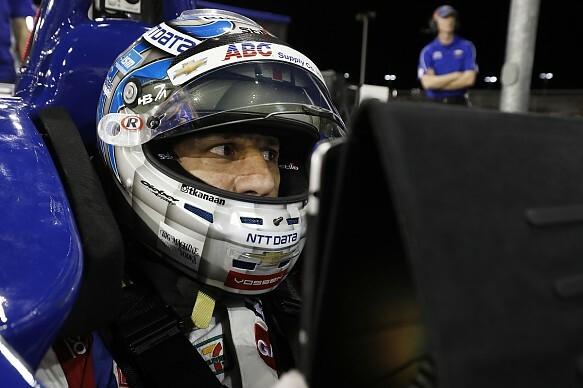 But AJ Foyt Racing's Tony Kanaan has warned the series to be careful in its next steps. "I'm heavily involved with the drivers association and seeing [what] the future of IndyCar [is]," Kanaan told Autosport. "We have to be careful with that. "We don't want to become a spec series but at the same time, the economics are really important. "We don't want to raise the budgets like other series where people can't afford to race. "It's a fine line there, but we need to be careful how much we open the rules and give the advantage to teams with a big budget because eventually if that's the way it leads you're going to kill the small teams. "Because they won't have a chance to win and that'll be it [for the smaller teams]. "We have a good balance so far and slowly we keep merging to open the rules a little bit more and then control it back. I'm in favour of it [more development] for sure." Chip Ganassi Racing's Scott Dixon told Autosport that more development could bring out the best in driving styles. "For drivers yeah, you can then shift things a little bit to your style and I find sometimes if you get to a spec car it suits some guys more than others," he said. "Some guys like it more understeer, some more oversteer. It shouldn't be Indy Lights or a spec category, which it very much kind of is now. "The only thing that is open is really the dampers, nothing else. Not to say there aren't a million options you can do with set-up, but [it's] still too narrow. "Probably a team like ours, you have this infrastructure where you've been doing specific things for so long that you have this personnel and when you can't do that [work within current confines], what do you do with those people?" 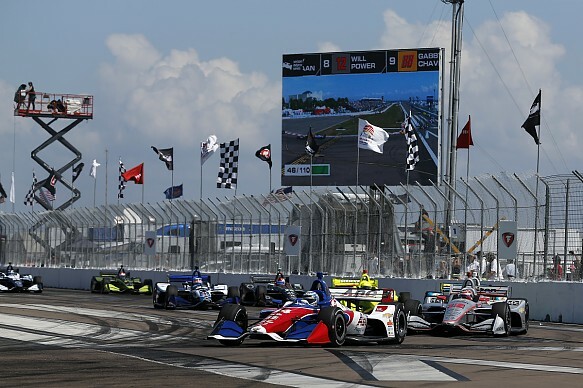 Sebastien Bourdais warned that open development would play into Penske's hands and outlined his thoughts that a third manufacturer would be more beneficial to the series. "It's too costly [to open development]," Bourdais said. "The costs take off when that happens, but if we could have more OEMs that'd be really good. "But I think if you want to closer seasons, especially with smaller teams doing well, then [fully] open development means it'll be a Penske show."